Skin redness and irritation is often caused by sun-exposure and external factors, such as free radicals. 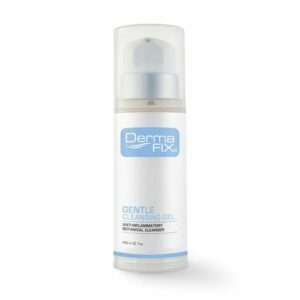 DermaFix has formulated a variety of specialist products to help soothe and calm red, inflamed, and sensitised skin, to restore a healthy skin complexion. A diminished immune response can be genetic or exacerbated by various factors. Sensitivity is often triggered by a warning signal from the Langerhans cells, receptors that register the presence of foreign agents and toxins in the skin. The Langerhans cells stimulate an allergy response, known as a histamine reaction when they come in contact with skin irritants. To attempt to calm sensitised skin and to “Turn the Red off” irritated and reddened skin needs a skin care professional who understands the reactive nature of this skin care concern. 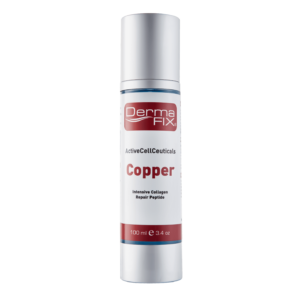 DermaFix ACC Copper has a soothing and calming effect, ensure to use a correct DermaFix cleanser and stay away from the use of soap based products. 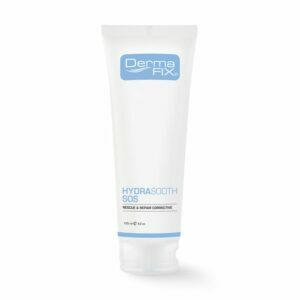 After the cleansing routine, apply DermaFix ACC Copper to calm skin and stop red inflammatory conditions. 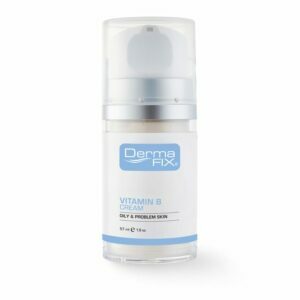 Follow with the application of DermaFix Vitamin B Cream, promoting skin healing whilst providing the deep moisturisation needed to combat sensitive skin. 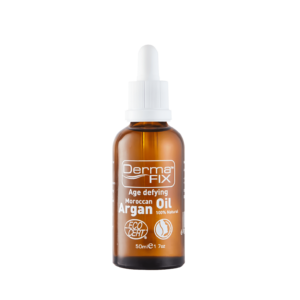 DermaFix Argan Oil can be applied over the above-mentioned products to alleviate the discomfort associated with dryness and sensitivity. Protect your skin from the sun’s harmful UVA/UVB rays with DermaFix DermaShield SPF45 High Protection UVA/UVB sunscreen with Zinc Oxide. 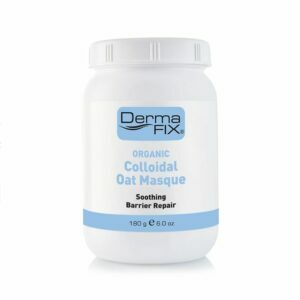 The addition of the DermaFix Colloidal Oat Masque can be applied 2-3 times a week to repair the skin’s barrier, relieve redness and calm down sensitivity. Cleanse with DermaFix Hydra-Silk Cleanser, an emollient based milky cleanser, or DermaFix Gentle Cleansing Gel, a mild botanical rich cleanser with anti-inflammatory properties. 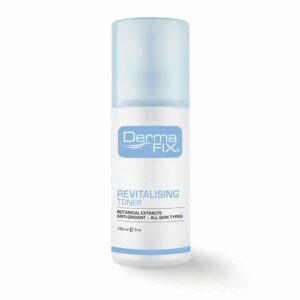 Follow with the application of DermaFix Revitalising Toner, an important step to prepare the skin for the absorption of active ingredients into the skin.